For over a hundred years, the Indiana State Library has worked closely with the Indiana Academy of Science (IAS) and to house their extensive library collection of over 12,000 volumes covering a range of scientific subjects. 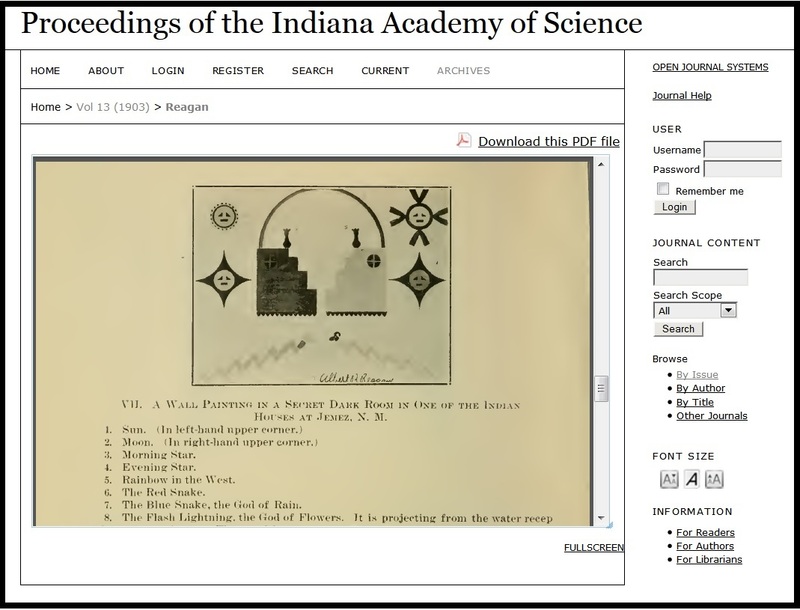 The Library contains a complete set of the Proceedings of the Indiana Academy of Science, the chief publication of the Academy which began production in 1885. This peer reviewed journal contains numerous scientific papers produced by scientists throughout the state of Indiana. Digitized versions of the Proceedings can be accessed through IUPUI. The Academy will be hosting their 131st Annual Meeting on March 26, 2016 at the J.W. Marriott in Indianapolis. Registration is open to both members and non members alike. More information can be obtained at http://www.indianaacademyofscience.org.